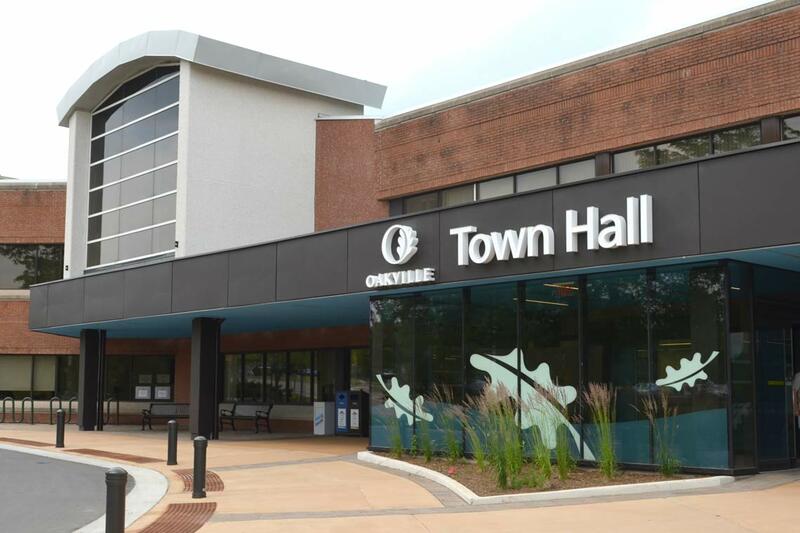 The Town Clerk has released the official results of the Municipal Election held on Monday, October 22, 2018 in the Town of Oakville. The four-year term of office for elected representatives is December 1, 2018 to November 14, 2022. Elected positions include Halton Regional Chair, Mayor and members of Oakville Town Council, trustees for the Halton District School Board and Halton District Catholic School Board and Conseil scolaire Viamonde and Conseil scolaire catholique MonAvenir. if an election is not valid or a person’s election to an office is not valid, whether a by-election should be held. On consent of the parties, the Court has issued an Interim Order for the release of documents requested at paragraphs 1(a)(ii) to 1(a)(ix) inclusive and paragraph 1(a)(xiv) of the Notice of Application. The Town Clerk will also retain and not destroy the ballots for Wards 6 and 7 in the municipal election of October 22, 2018 until the final disposition of the Court Application. 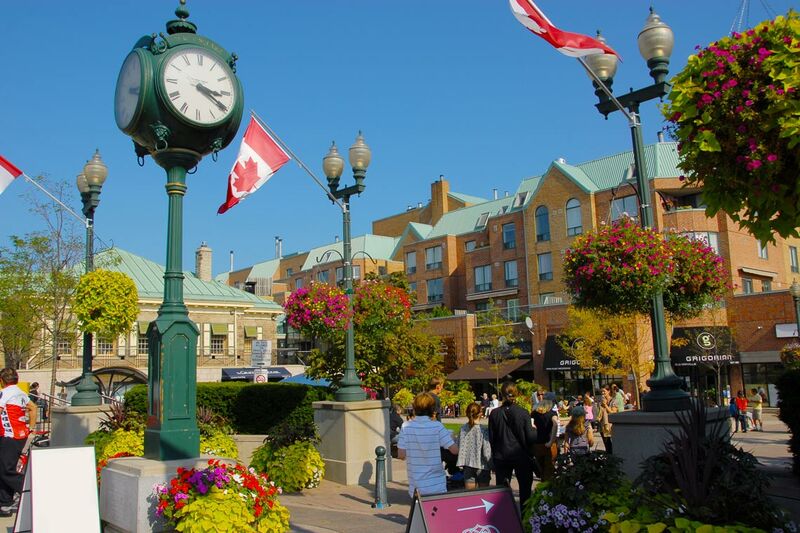 August 19, 2019 - A half day is scheduled to hear Halton Region’s motion to intervene in the Court Application. Halton Region is requesting that the application against the Ward 7 Town and Regional Councillor be dismissed because the region was not named as a party or served within the statutory time period. October 29, 2019 - A half day hearing on the applicant’s motion for disclosure of additional documents. February 2020 - The applicant’s counsel is to write to Regional Senior Justice Daley to request a fixed date for a two-day hearing of the main Court Application. 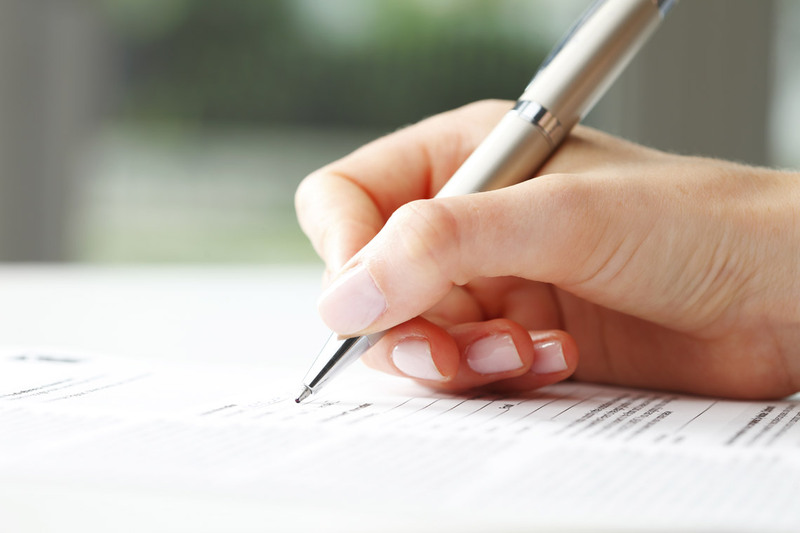 Image of document being signed.